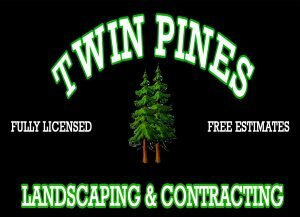 The Twin Pines Family of Companies is always working to grow and improve not only the quality and scope of our services, but the types of services we provide, as well! 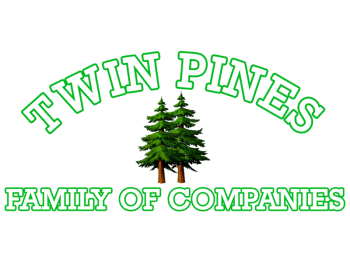 This month, the division leader for FitzCo Construction & Electric--a division of Twin Pines--has become licensed in Septic System Installation within the town of Northborough. 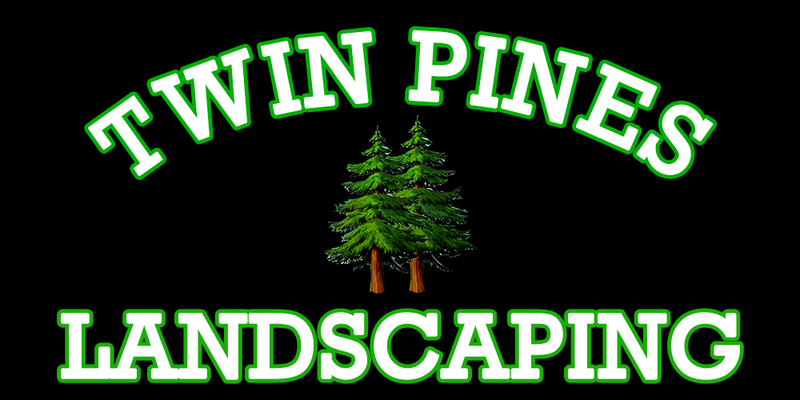 Twin Pines as a company has also been granted our Drainlayers License. We are proud of these positive developments in our company, and are excited to continue sharing our successes and improvements with our customers here on our website! Check back soon for more from The Twin Pines Family of Companies! Check back here for any news and/or updates from Twin Pines! Twin Pines is always looking to improve, and so we’re turning to our readers for feedback that will help us get there! If you have read our blog in the past (or plan to read it in the future), please take a moment to fill our our quick, 6 question survey! We hope to help cater our content to what our readers want to learn more about, so make sure to be as specific as possible in your answers!